Carine is a classically trained actress and teacher, who has been a faculty member in AMDA's Voice and Speech department since 2002. Carine grew up in a bilingual household, speaking both French and English, and is particularly attuned to the needs of AMDA's international students regarding speech and text. 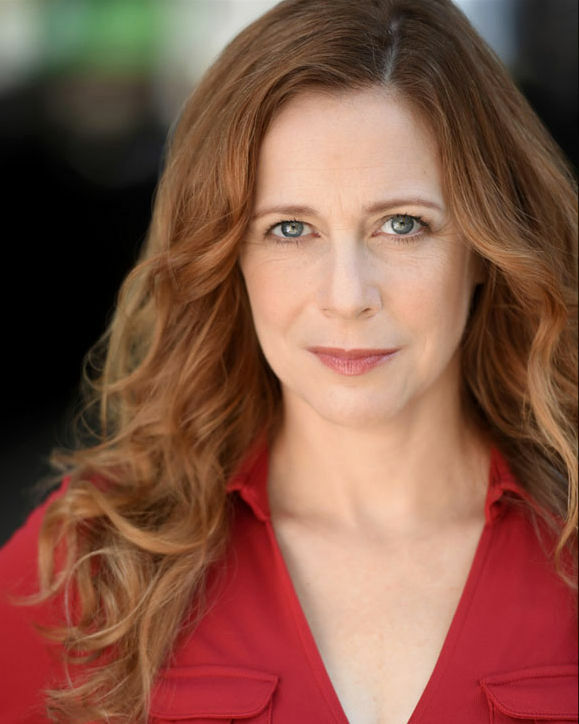 As a professional actress, Carine has appeared in many of the country's leading theatres including The Acting Company, Soho Rep, The Alley Theatre, Baltimore Center Stage, Cincinnati Playhouse in the Park, Denver Center, and many more. She is also an award winning Audiobook narrator with more than 80 titles to her name for companies such as Audible, Recorded Books, and Penguin Random House Audio. As a teacher, she also specializes in work with Commedia dell'Arte and Neutral Mask, which she has taught in various Universities and theatres throughout the country.